I think, here in the States at least, there’s this stigma that electric razors just aren’t worth it, aren’t efficient, aren’t as good, etc. (I was guilty of this thought myself, actually). 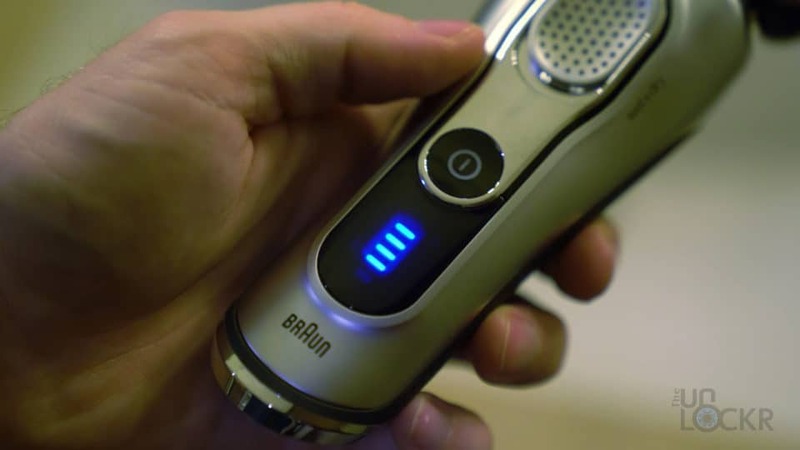 But after Braun sent me a Series 9 shaver and I had some time to use it, that couldn’t be further from the truth. 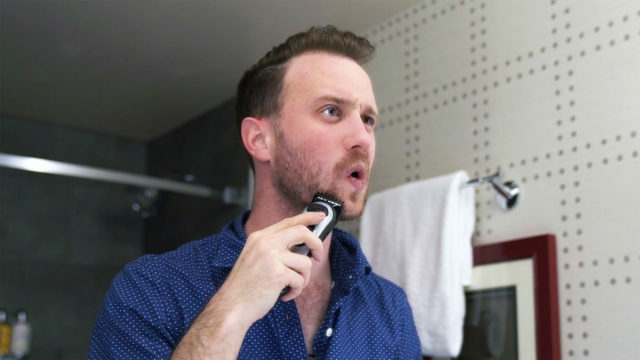 Here are some reasons why an electric razor, like this one, is a great gift idea for a guy in your life (or, you know, for yourself). The first benefit that I personally love about electric razors (and especially the top of the line Series 9 they sent) is how fast and insanely efficient they are (for those that know me, I’m all about efficiency). Let me demonstrate what I mean (for those that know me again, I don’t like taking things at face value–let’s test it). Let’s see how many strokes it takes to shave half my face with the electric Series 9 compared to a cartridge razor. And similarly close shave but way less strokes with the electric razor, for sure. See this foil? Well, it’s something Braun actually invented back in 1938 and has been copied and still used to this day by tons of companies. Why is it so prominent and unchanged in 80 years? 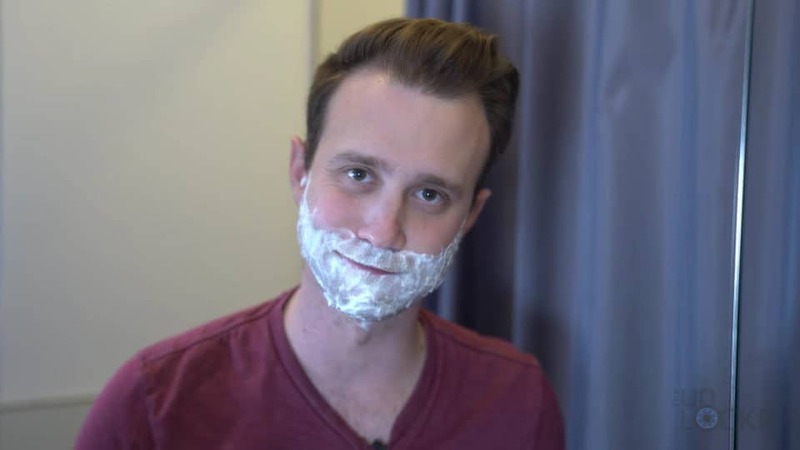 It’s one of the most care-free ways you can ever shave. Because of this foil, your skin never comes in contact with the blades so you don’t have to worry (at all) about nicks, cuts, or razor burn. Shave in any direction (on any part of you for that matter) without fear. 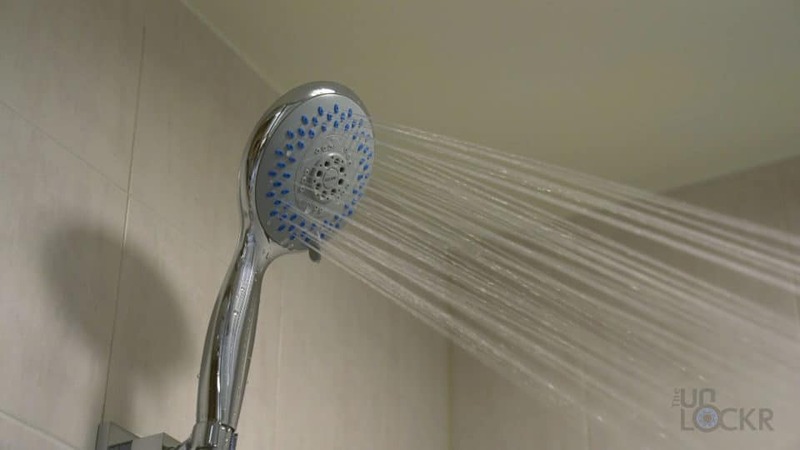 Also, you can use this model wet in the shower with gel if you want and that’s your thing, but you have the ability to use it completely dry which means you can use it on the go. 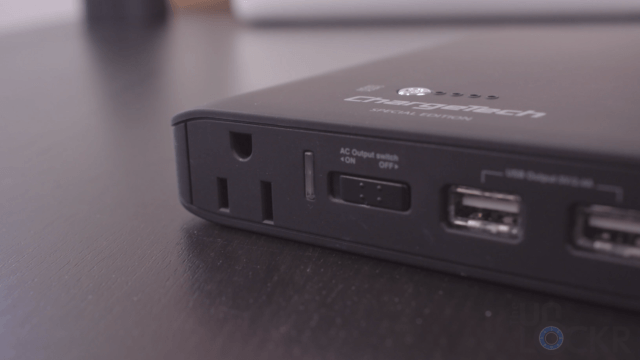 I particularly like it when traveling, I throw it in my suitcase and on one charge it’ll last me about 10 shaves which is all I’d really ever need for an event. 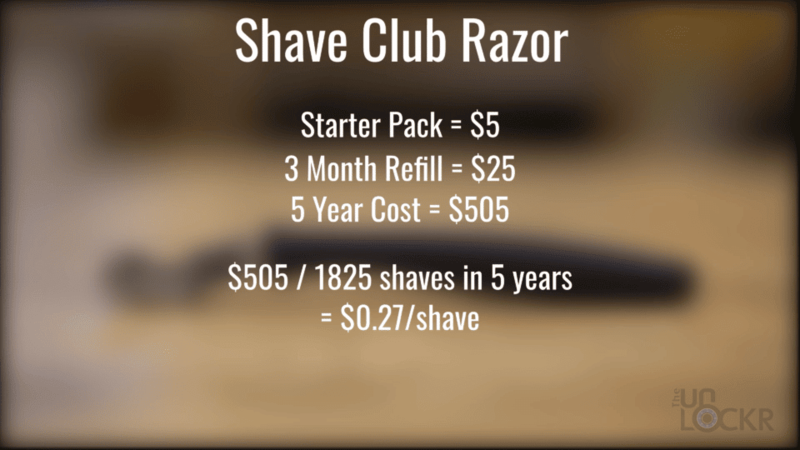 Let’s discuss everyone’s favorite topic about electric razors: cost. 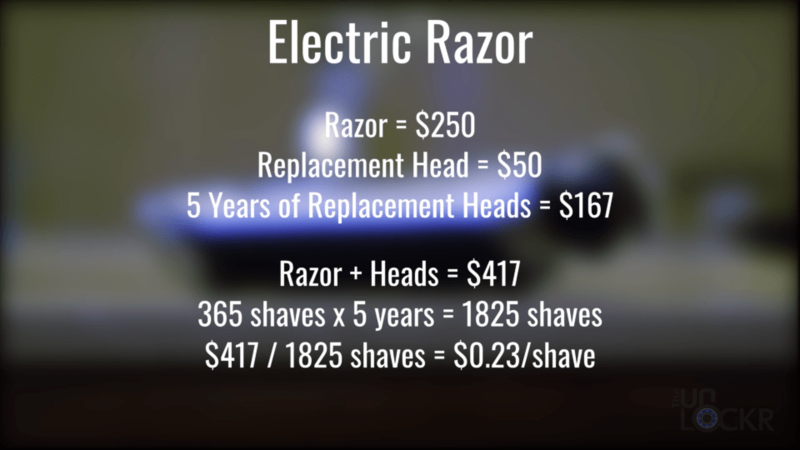 Sure, electric razors have a higher up-front cost than disposable ones, but ones like the Braun 9 Series last years and only need the head replaced once every 18 months or so. So, as a nerd, I did some math. OK, let’s take the Braun Series 9 they sent me, which is their top of the line model (there is also a Series 7 and Series 3 that are less expensive and would make for a cheaper shave but let’s see what this one comes out to). Now, if it’s gifted to you (wink, wink) then all you have to pay for are replacement heads which, again, will run you about $167 for 5 years and that would bring the cost per shave down to a mere $0.09/shave. So, cheaper than even a shave club already, but as a gift, this is the cheapest way you’ll ever shave. And there you go, let me know what you guys think about electric razors. I will admit again that I didn’t think they made any sense until Braun sent me one and I decided to use it for a while. Now, I do keep a beard usually so I also need a trimmer but for my neck, etc. this thing is great and so convenient and I’m all about the nerdy math of it being cheaper in the long run as well as how quick it is. 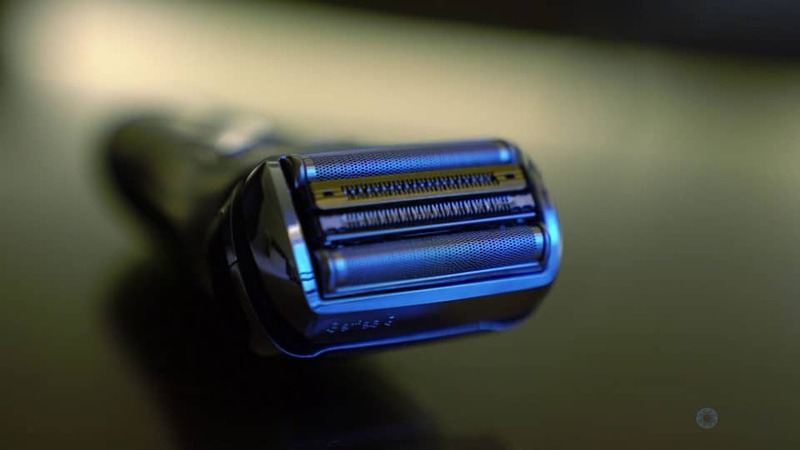 Right now, there’s a really good deal on the Series 9 razor if you head to this link here otherwise there’s also the Series 3, Series 5, and Series 7 that are cheaper and end up costing even less per shave but just aren’t quite as fancy as the 9. If you liked this, please thumbs up it or share it, greatly appreciated and if you aren’t already, please subscribe to the channel and ding the bell next to the word subscribe to be notified when I do new videos. Regardless, though, thanks for watching. This video was sponsored by Braun, but all the crazy math I did myself (along with the info in the rest of the video). Hope you enjoyed it regardless!